More VW and Audi models are now subject to the emissions campaign. The Federal Motor Transport Authority in Germany gave Volkswagen approval to recall an additional 1.1 million vehicles with the automaker’s emissions-cheating EA189 2.0-liter TDI engine. Customers with affected examples of the VW Tiguan, Caddy, Audi A4, A5, A6, and Q5 can soon take them to a dealer for repairs. VW will send owners a letter to schedule the service. The automaker will roll out the repairs in phases, so some owners won’t immediately receive notification about bringing in their vehicle. The software update to fix the emissions defeat device won’t change fuel economy, performance, or noise, according to the Transport Authority. The Transport Authority has authorized repairs for over 2.5 million vehicles so far. Last week, it approved the fix for 800,000 examples of the Passat, CC, and Eos with the EA189 2.0-liter. 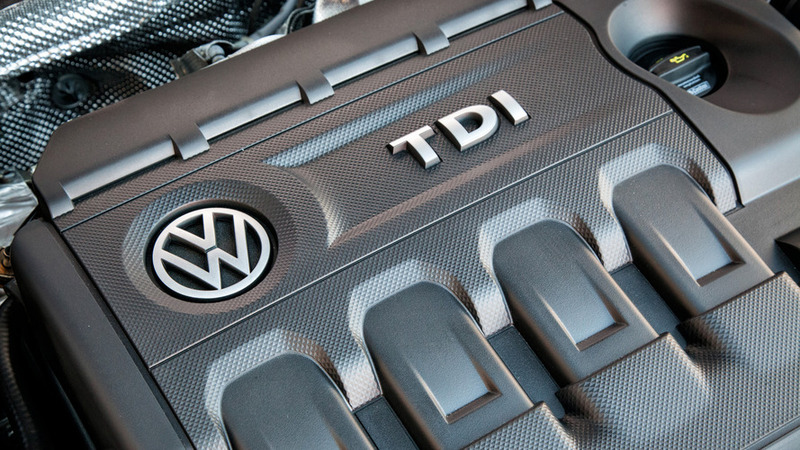 Until now, VW’s recall has been going slow. For example, the company updated just 50,000 vehicles as of early June out of the 8.5 million in need of the new software. In part, the delay was because the company had to wait for the Transport Authority to approve each model’s software upgrade. While the recalls are getting rolling in Europe, American customers still don’t have a resolution. A finalized settlement between VW and U.S. regulators could bring an answer by late July, though. Customers many even have the option of the automaker buying back their diesel vehicle rather than having a dealer repair it.